Los Angeles. As a design consultancy and BMW Group subsidiary, Designworks is deeply involved in shaping the future of mobility and the way we experience it. After presenting a vision of an automotive interior predominantly designed for a fully automated driving experience together with BMW at CES 2017, Designworks helped introduce another pioneering look into the future of mobility in Las Vegas: A backhoe vision of the future, developed in collaboration with John Deere, is being presented for the first time at CONEXPO-CON/AGG from 7. – 11. March. 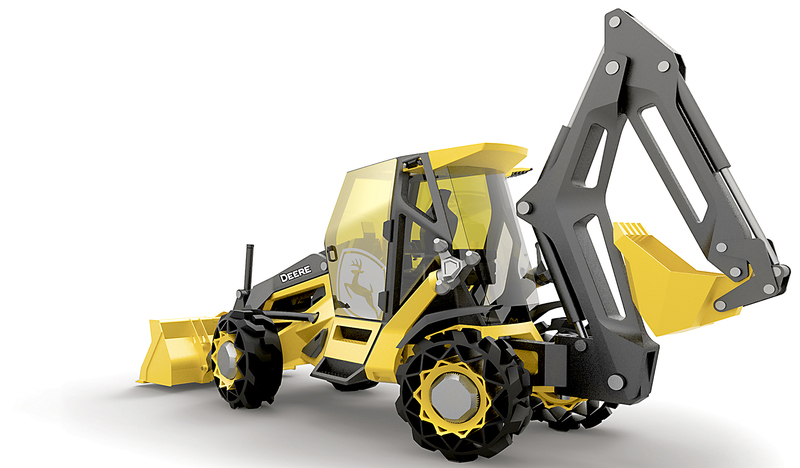 The concept leverages emerging materials and technology innovations to dramatically reconfigure the traditional backhoe form and is the result of a unique research and design process called “Fixstern”. 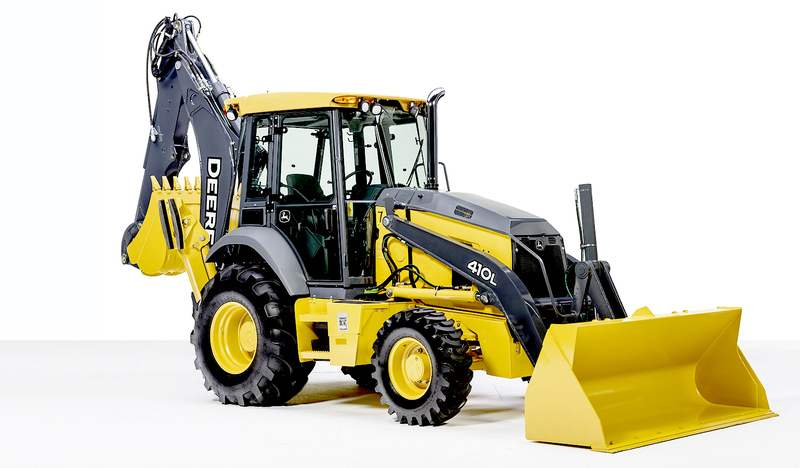 To showcase the Fixstern Backhoe vision at the largest construction equipment trade show in the Americas, Designworks was also tasked by John Deere with the development of a unique augmented and virtual reality experience. The 20-year-plus relationship between BMW Group subsidiary Designworks and John Deere continues to yield excellent results. In 2016, the companies received eight awards in international design competitions for John Deere construction and forestry equipment – the most in these market segments. “Designing highly complex machinery requires a deep technological understanding” said Oliver Heilmer, president of Designworks. 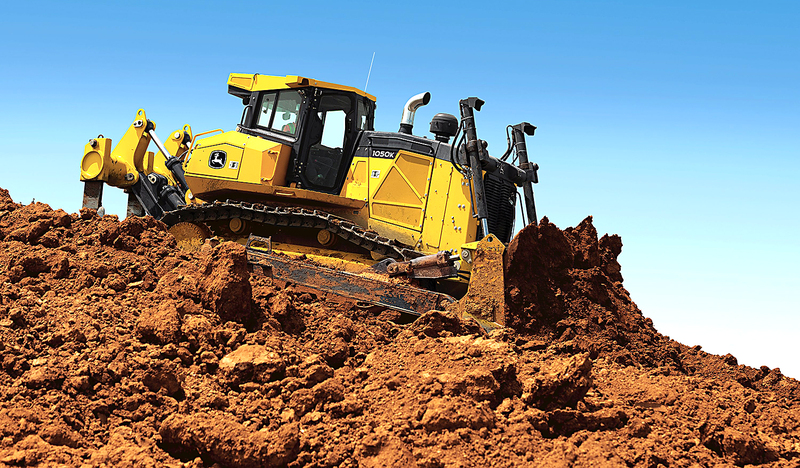 “Ever since we conducted our first H Crawler project for John Deere in 1996, the foundation for success between our companies has been the continuous sharing of knowledge and experiences, along with a constant fostering of a shared design culture.” In 2016, international committees for design quality acknowledged the achievements of the long-standing relationship between Designworks and John Deere. “BMW is continuously working on innovations to headline the radical change in our future mobility. Through Designworks we are able to share knowledge and inspire change and transformation in other industries, which is important not only with regards to product design or connectivity but especially when it comes to sustainable solutions for the future”, says Adrian van Hooydonk, Senior Vice President BMW Group Design. Project presentation through Augmented and Virtual Reality experiences at CONEXPO-CON/AGG® (7.- 11. March, Las Vegas). vorheriger Beitrag DIE RICHTIGE ZEIT….